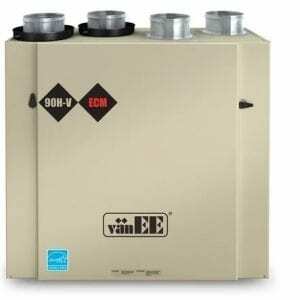 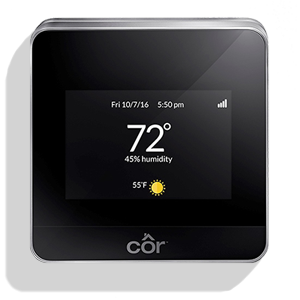 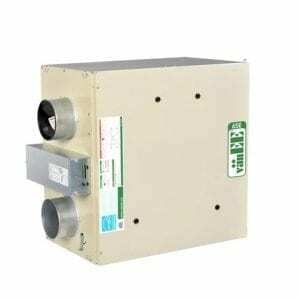 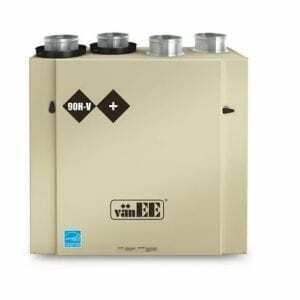 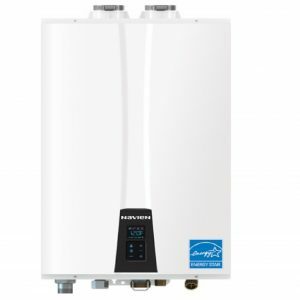 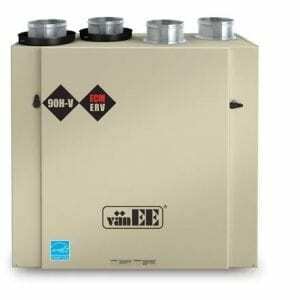 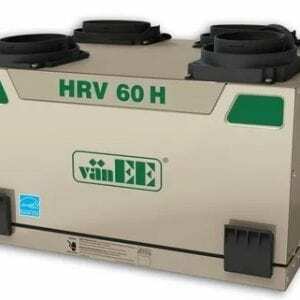 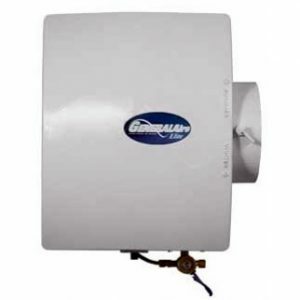 Envirosense® Power Direct Vent Gas Water Heater – EM Air Systems Inc. 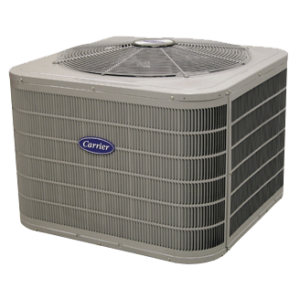 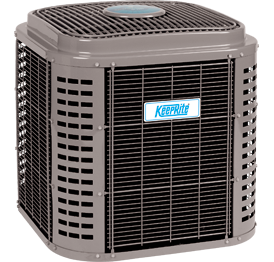 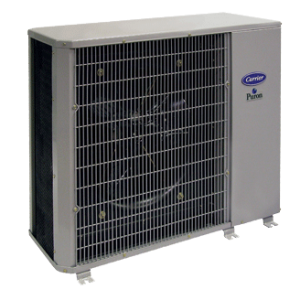 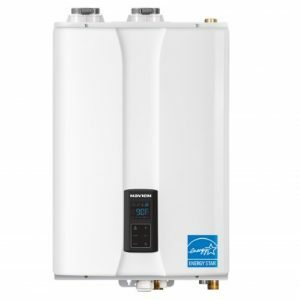 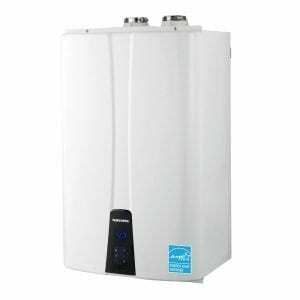 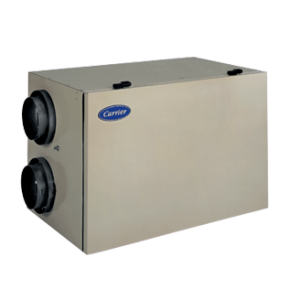 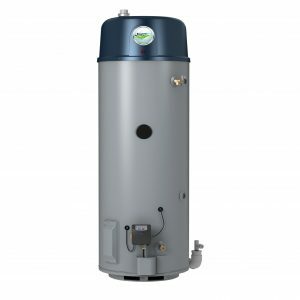 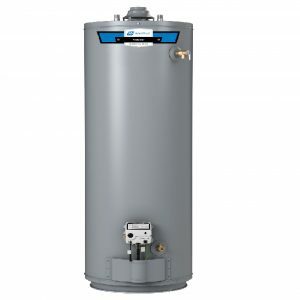 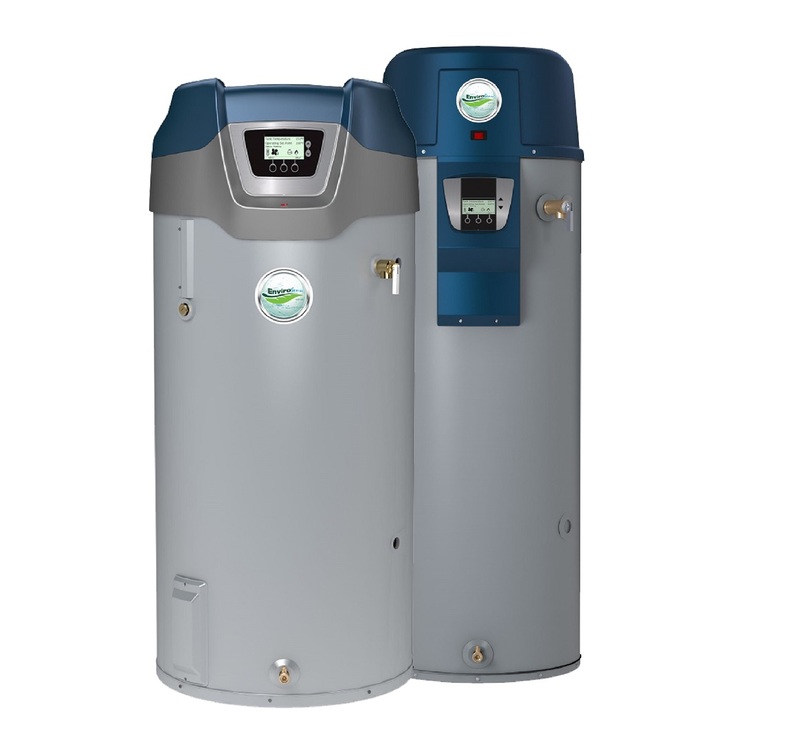 The 100,000 BTU ENERGY STAR® qualified Envirosense® Power Direct Vent gas water heater is equipped with a fully submerged, spiral-shaped condensing heat exchanger and 50 or 75 gallons of storage capacity. 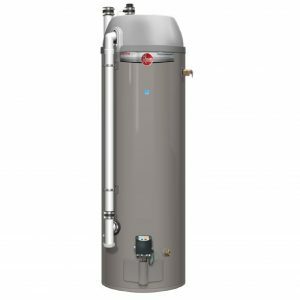 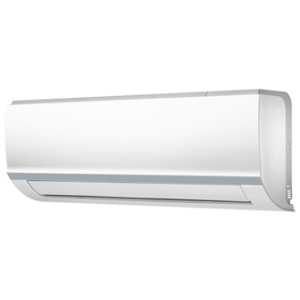 This design provides much greater heat transfer surface than a standard straight flue tube, resulting in 96% thermal efficiency and a high hot water output.